Let's Put Your Body To Work For You! 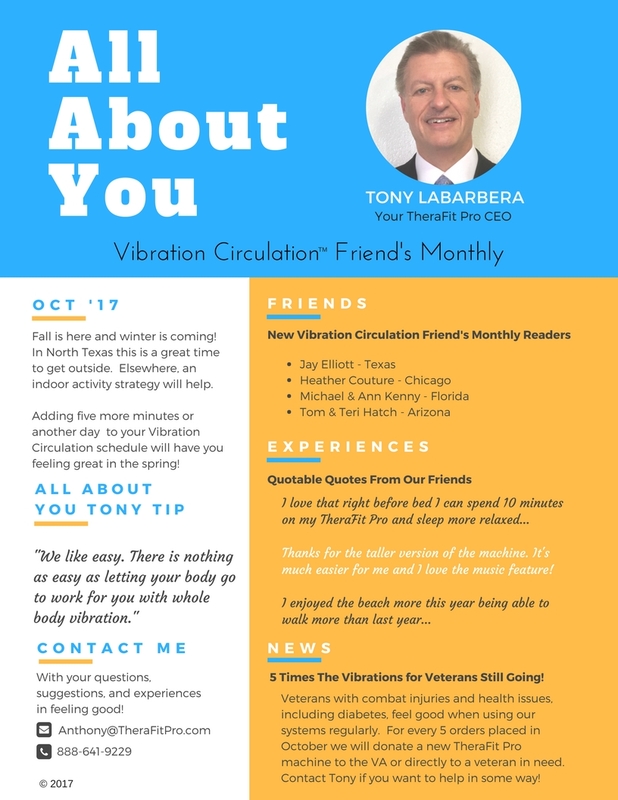 Our first issue of our monthly newsletter for our friends and TheraFit Pro system user family. Get your copy here! Fall is here! 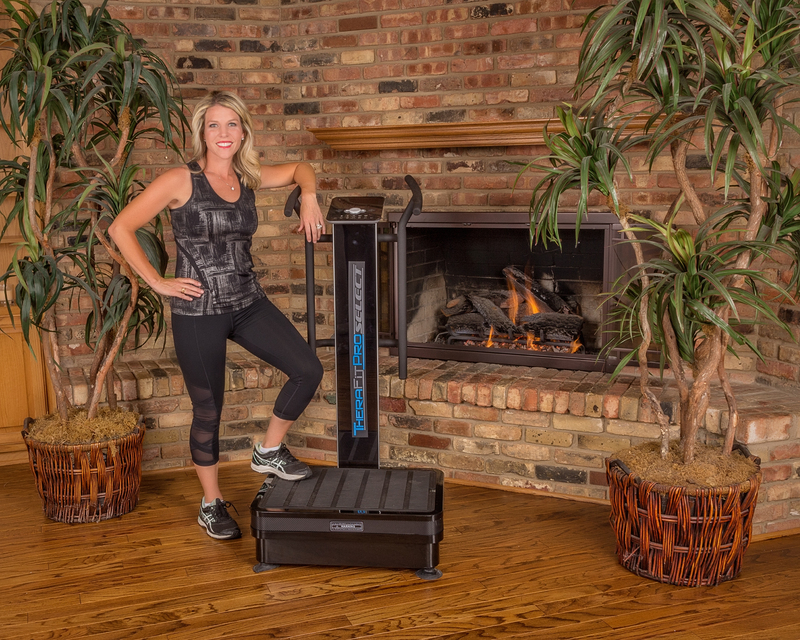 Check out our monthly newsletter for our friends and TheraFit Pro system user family. Get your copy here! 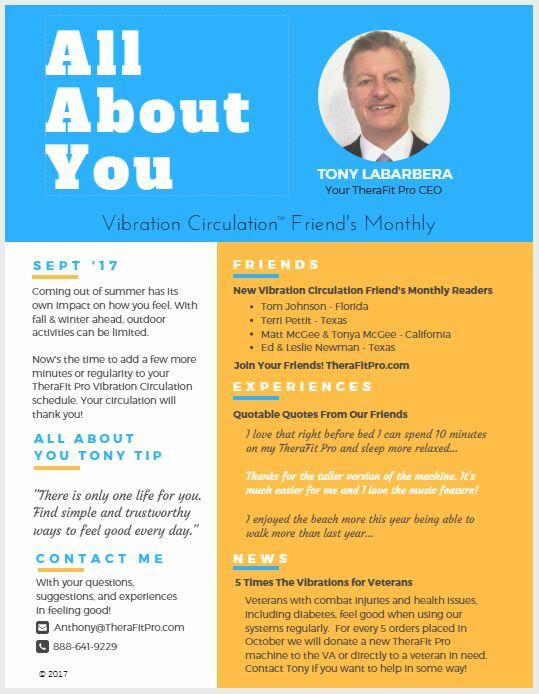 Vibration Circulation™ Makes Feeling Good Easy! Please let us know how to help! We are available for demonstrations and consultations at our locations or your or office! Thank you for considering TheraFitPro.